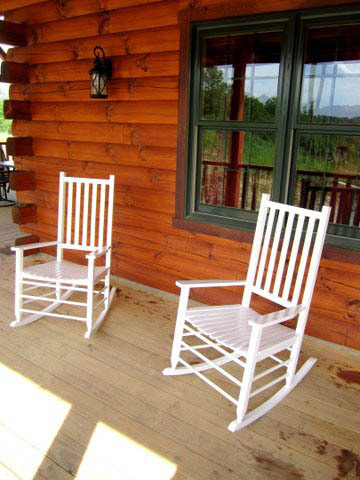 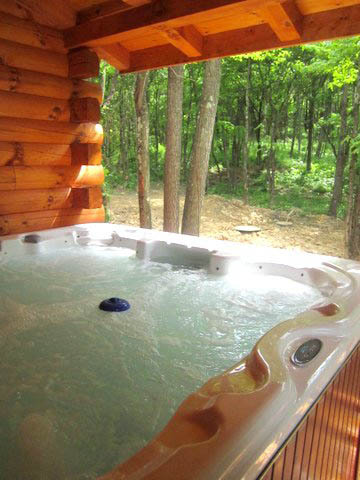 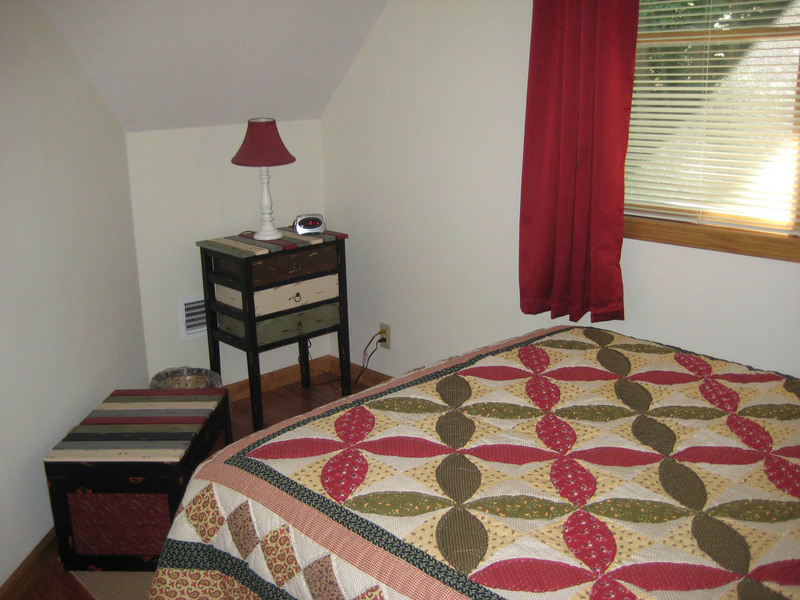 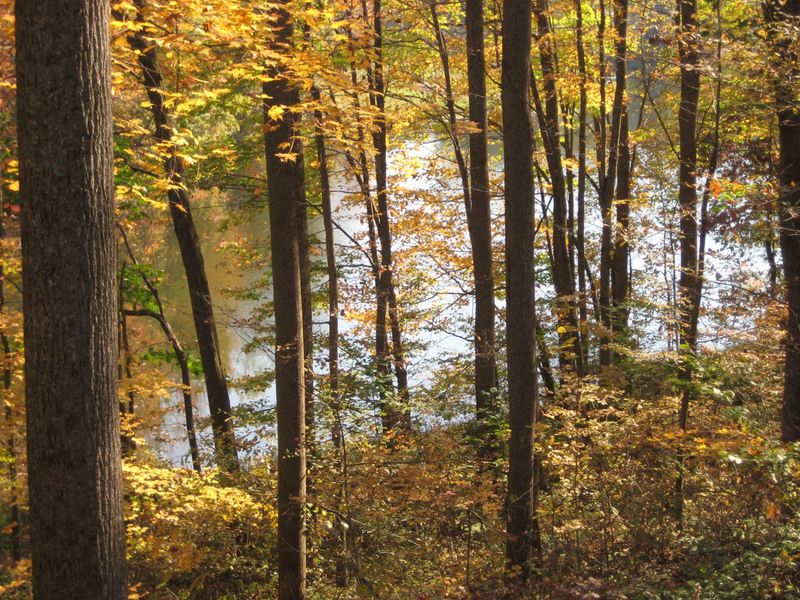 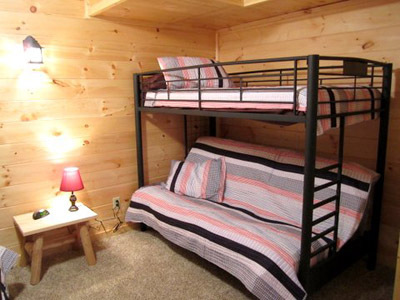 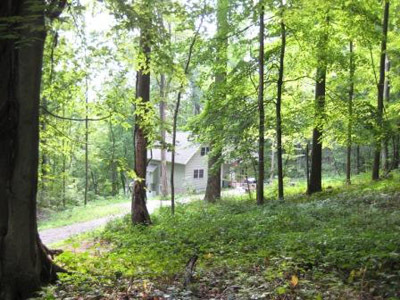 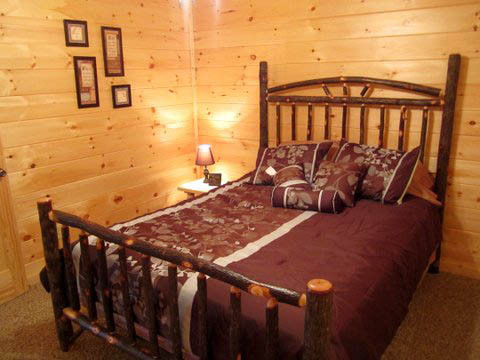 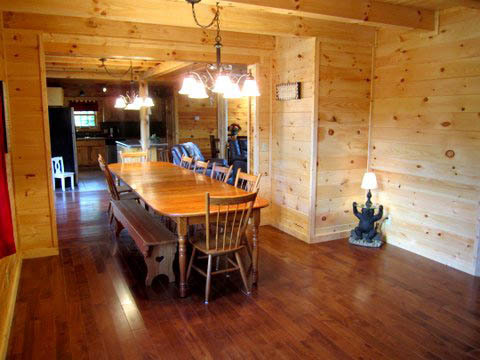 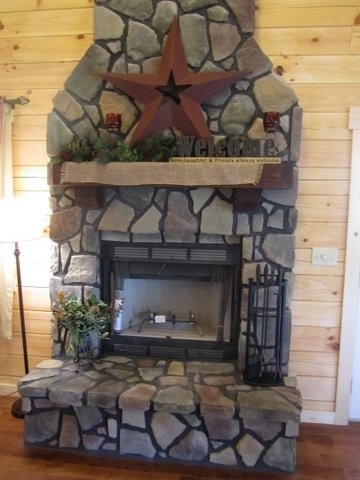 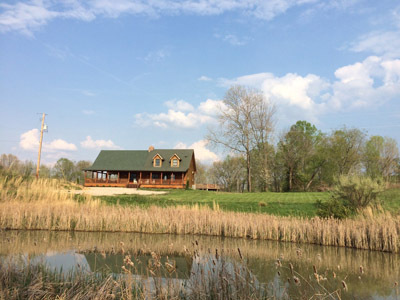 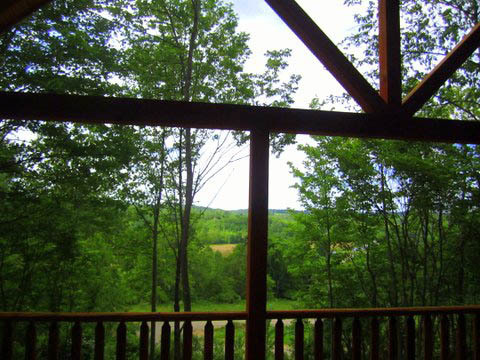 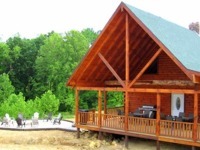 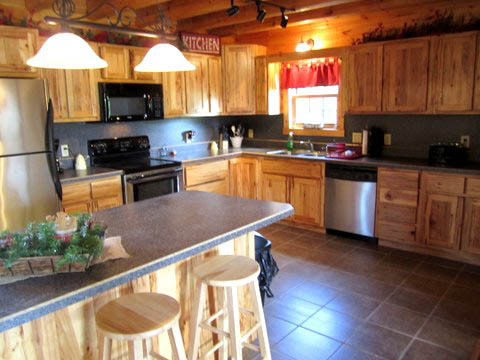 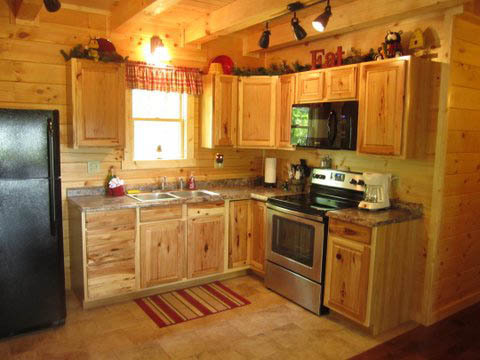 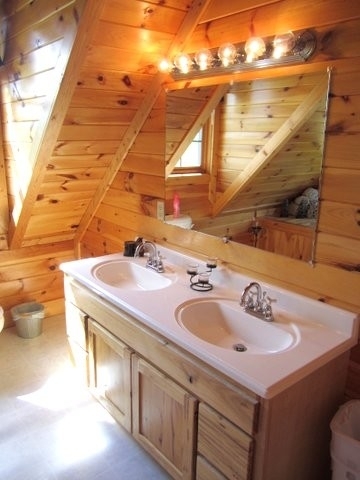 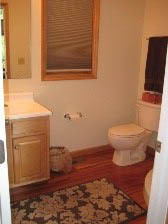 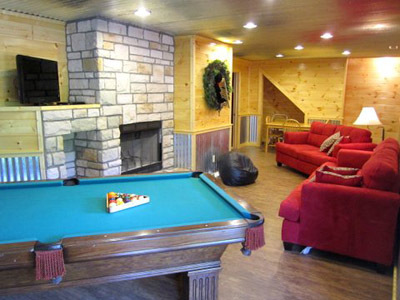 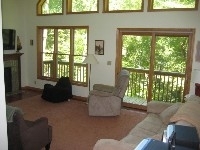 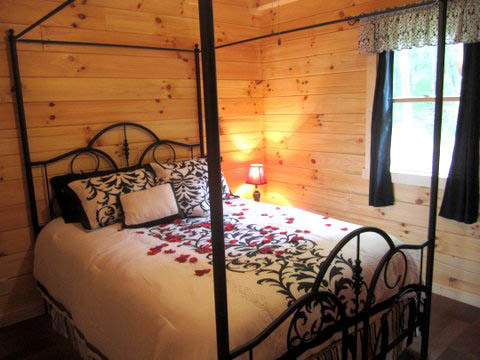 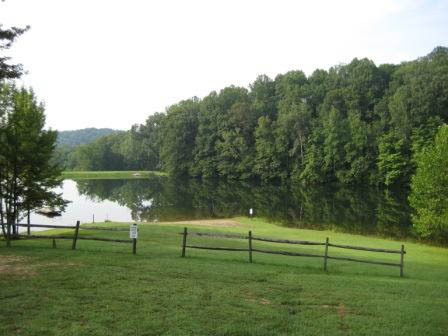 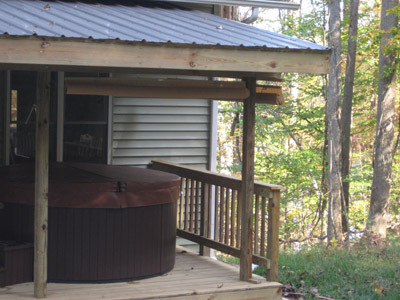 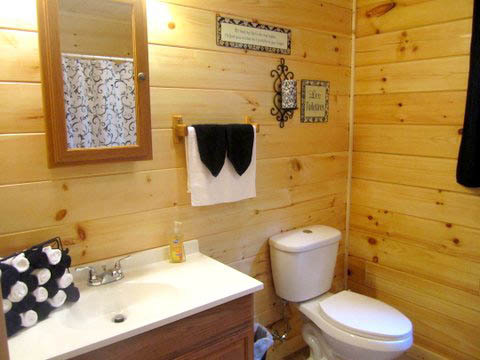 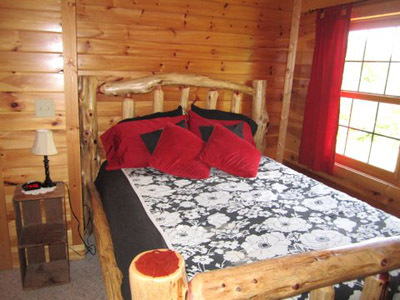 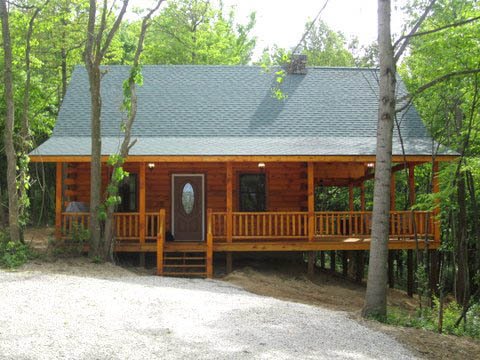 Secluded log cabin,located on 30 acres great for a quiet, peaceful getaway. 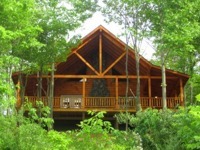 A beautiful lodge that can accomodate 20 people. In a secluded peaceful setting. 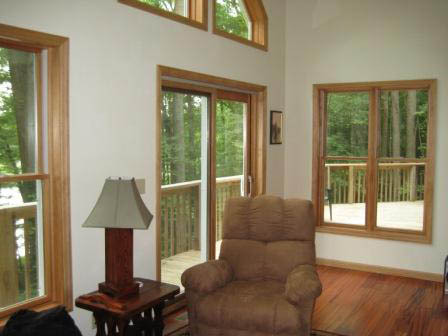 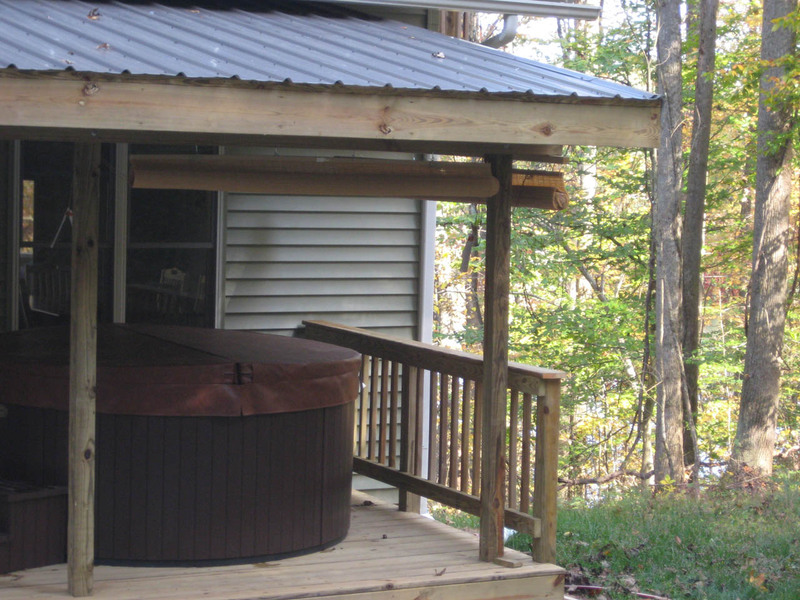 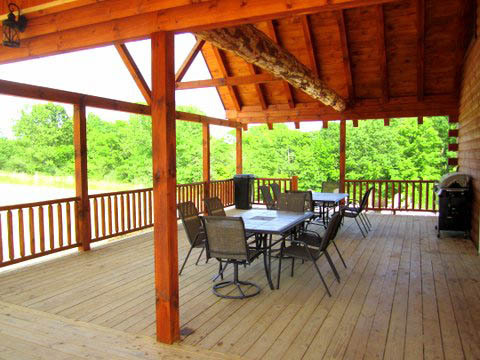 Covered porches to enjoy nature, or a game room equipped to have fun.